PUBLIC LETTER: Add your name to the public letter to the Chair of Goldsmiths Council regarding the appointment of the new warden. STAFF-STUDENT CONSULTATION: Take part in the on-line consultation. 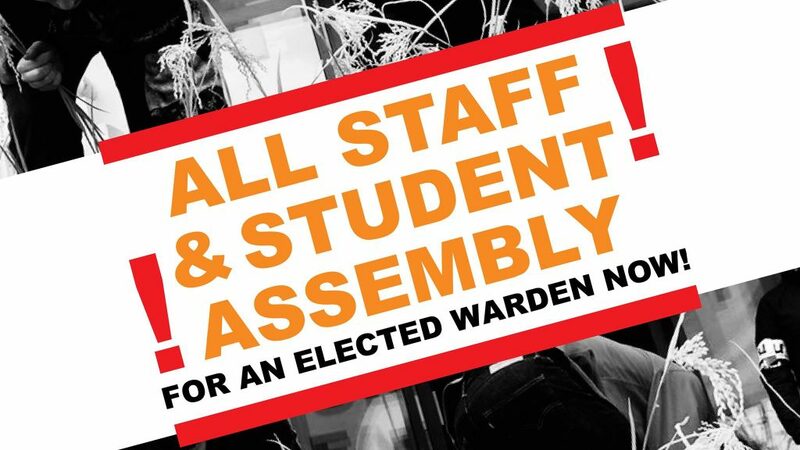 Further ideas for the kind of Warden that could genuinely make a different at Goldsmiths can be viewed here.